Blogs are the new magazines. Podcasts are the new talk radio. So, what is so great about them? For real estate investors and entrepreneurs with visions of success through investing, they are the most practical way to get valuable information from experts. These venues are popular for a reason. 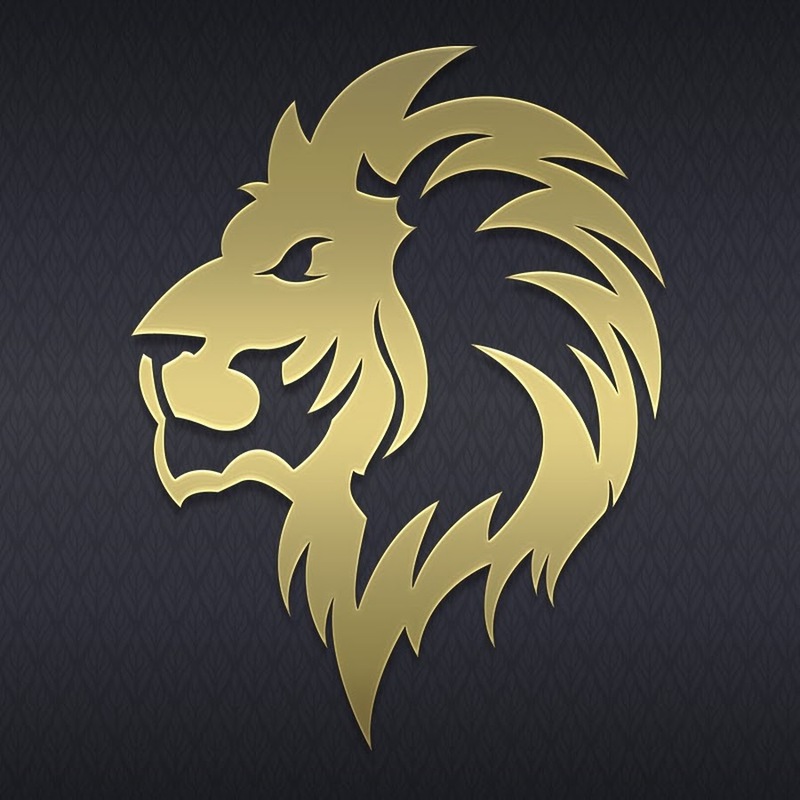 They offer an easy, interactive way to research the things you need to know about investing in real estate, property management, marketing, and building a successful business. You can access a blog or podcast from anywhere while doing anything, like getting an oil change or waiting for your number to be called at the DMV. Best of all, real estate blogs and podcasts are entertaining. You have access to information and tips from industry leaders through articles, interviews, and Q & As. Both blogs and podcasts should have an engaging storyline that makes sense. 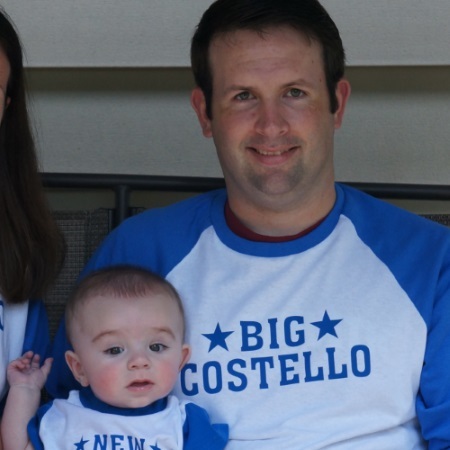 Our Favorite Real Estate Investing Blogs…the absolute best! Bigger Pockets is a fairly comprehensive site that is easy to navigate and reads like a news or magazine website. Articles cover almost everything about property investing:, financial planning, risk, goals, wealth management, and retirement are a few of the topics. A motivational blog for investors that includes informative articles, tips, interviews and, of course, Shaun’s adventures in real estate. Topics include wealth-building, investing, flipping real estate, and rental properties, and encourages people of all ages to get into the real estate investing business. Run by a group of real estate and communications professionals, Llenrock Blog covers real estate news, executive interviews, and architecture. Clever Investor offers informational and motivational posts, from wholesaling to mentoring, with a self-improvement edge for investors. Learn how Eric started with $60,000 in debt and a minimum wage job and was able to achieve financial independence with a 6-figure residual income at the age of 30. Paula talks about real estate investing, daily habits, helpful tips, and more…while traveling the world! An experienced investor offers straightforward tips on investing tools, deals, flipping, and other trending topics. A fun, classic mobster-themed sight with blog topics covering wholesaling, marketing, investing, inspections, and more… . Register for free to access videos, interviews, and strategic tips for real estate investing. 1-2-3 Flip is your go-to guide for real estate investing and flipping tips. Access free newsletters, video tutorials, and more. Get a running start before you leap into the flipping business with helpful tips for success. Marco Moreno and Marcus Hairston are experts in rehabbing houses. The blog offers tricks and tips of the trade, along with supplementary workshops and mentoring. Retipster focuses on investing in land and achieving success day-by-day. A mobile home investor talks about niche investing, marketing, and keeping your sanity! Thinking about venturing into the multifamily investing terrain? This blog offers experienced advice on how to do it. With a slant towards commercial property, NREI publishes articles on the economy, real estate trend analysis, and other indispensable investing topics. Written by a collection of expert bloggers, The Broker List follows news and trends in commercial real estate investing. Landlordology helps with, if not everything you need to know about rental property management, at least most of it. You have the vision, but are lacking in know-how and experience. Rental Rookie helps entrepreneurial rental property investors find their way. Flipping Junkie Podcast with Danny Johnson. Obviously…easy choice. This is our podcast and we chose it because…well it’s ours. But, also because we feel the format is different than most other real estate investing podcasts. The difference is that we are recording episodes that form a free training course. You will be able to fill in the gaps and get information about any aspect of real estate investing and flipping houses when we are done with the series that will last well over a year! A favorite of other real estate bloggers and money magazines, Bigger Pockets podcasts offer interviews and practical advice from experienced real estate investors. This site has a lot of useful information on software and apps, including getting property images using Google Maps. Epic Real Estate podcasts feature executive interviews, motivational tips, resources, and a market watch. With over 100,000 listeners, Real Estate Coaching Radio features catchy headlines about investing and overcoming obstacles to success. This weekly podcasts features advice from industry experts on business, marketing, technology, and real estate. The Wright brothers discuss business and branding, as well as touch on fringe real estate topics like recruitment, social media, and internet defense. An industry-related Q & A about trending topics in real estate investing. 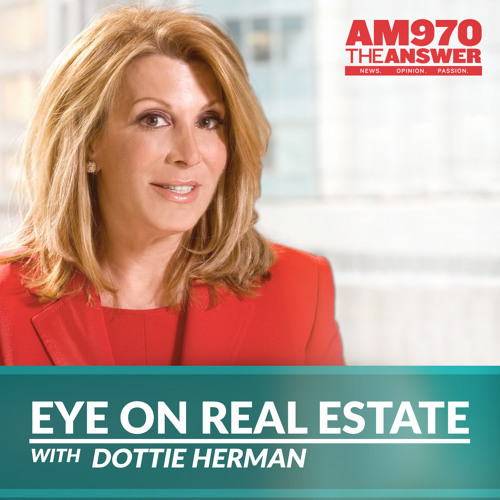 As president and CEO of top NY-based real estate firm “Douglas Elliman”, Dottie Herman has the answers to questions posed by listeners about the housing market and negotiating deals. This growing podcast from Inman News founder Brad Inman offers expert real estate advice that reaches beyond boundaries into the international market. Ray Wood, who has real estate interests with an international scope, hosts interviews with top agents. Follow the adventures of Joe Fairless, who went from buying single family homes to investing in multifamily properties. His show features interviews with real estate experts. This series might be all over the map, but it shows you the route to get from place to place. Topics include flipping land, turn-key investments, inner city investments, rehabbing…you can find something for just about any real estate investment interest. Geared towards, you guessed it, investing in commercial real estate. Topics range from crowdfunding to retail and multifamily properties. The Land Geek is a blog and podcast series about flipping land, creative marketing, virtual real estate, and building success. 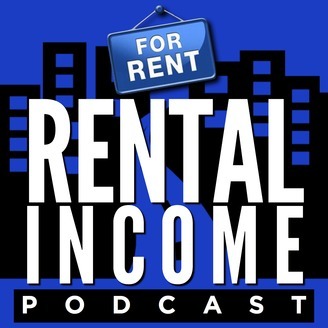 The show offers insights from rental property owners. Here you can learn about what kind of properties you want, how to maximize cash flow from rentals, and other adventures in renting. 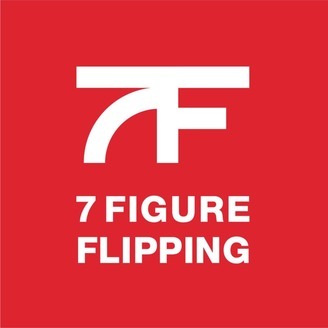 As the name suggests, this podcast features topics about flipping houses. It includes interviews and expert advice on flipping, wholesaling, motivation, and taking action. Topics tend toward the business of flipping houses as an investor — marketing, leads, financing, and more… . 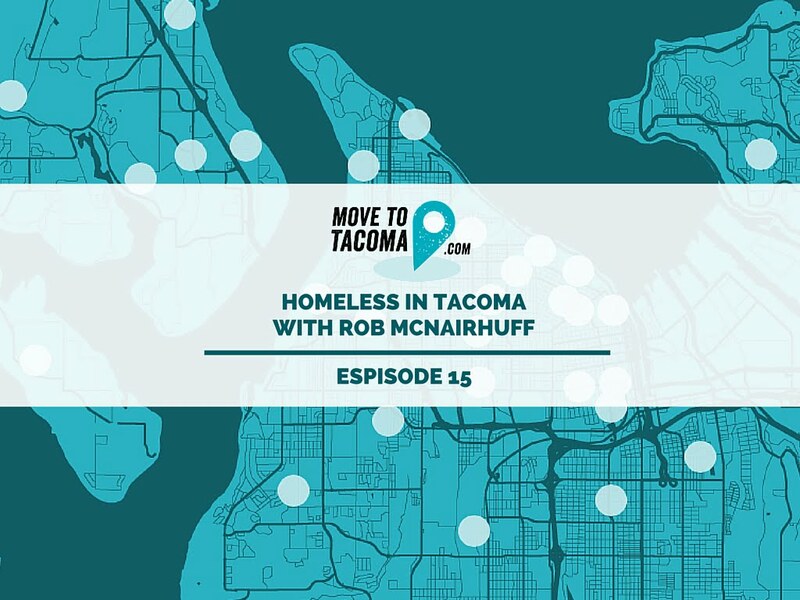 Are you moving to Tacoma? Probably not. But this podcast covers everything a real estate investor should be researching if investing in their local community. Offers motivational tips, off-the-beaten-path ideas, virtual real estate and other investing topics. Motivation, advice, and success stories with a focus on wholesaling. Thanks for including me Danny! You’ve got a great list here – totally honored to be part of it! Hey Seth. Had to include your blog. 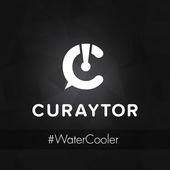 You have absolutely awesome content that can’t be found anywhere else. No problem. Had to have your blog on the list. Great info you’re sharing. Thanks for sharing the great list of real estate blogs Danny! Great author! I know there are still more real estate blog industry all over the world. Hope I could find new more soon. Thanks a lot. Your listing is awesome. I am a new investor grateful to your blog post and honor to you. Thanks. I believe that it is quite important for blogs to stay on topic and provide proper information too. The easy access point is also well mentioned. I like your blog list very much. As I’m also an investor, the post is useful for me. Thanks! Danny Johnson, Really, You’ve got a great list here. I really appreciate it. Nice List! I really enjoy reading articles in your blog and do hope to make use of these links. Thank you for sharing this list of real estate blogs! Nice post. I like the list. I also know about a real estate podcast “Breakthroughreipodcast”, I think this must be added in the list. Great Article! 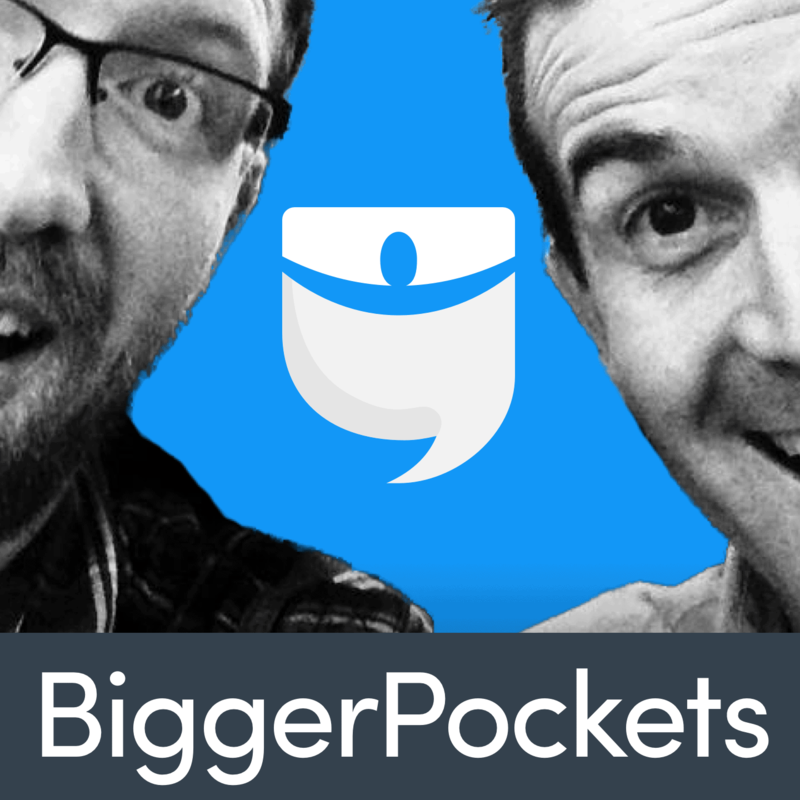 I’m a huge fan of bigger pockets, their podcasts a really informative and I haven’t heard of some of the other resources you listed. I just found your website and am really impressed, just adding it to my favorites on my browser.